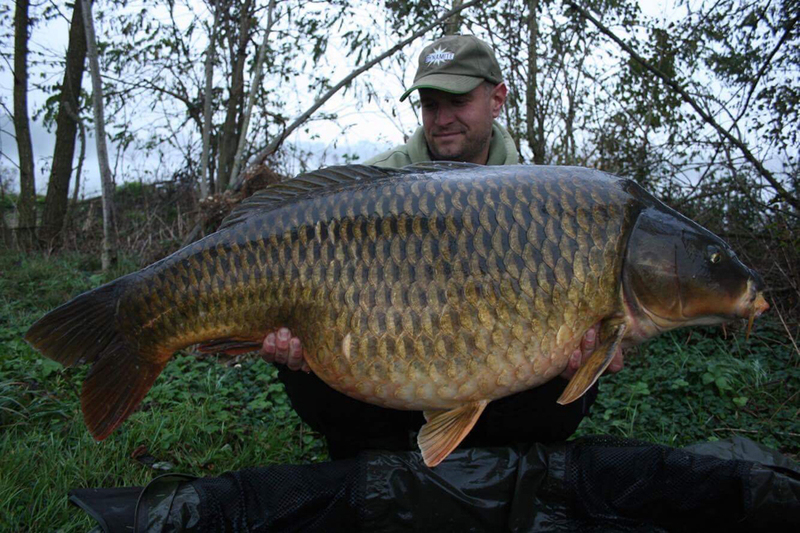 Srecko started fishing as a child on a river close to his home. 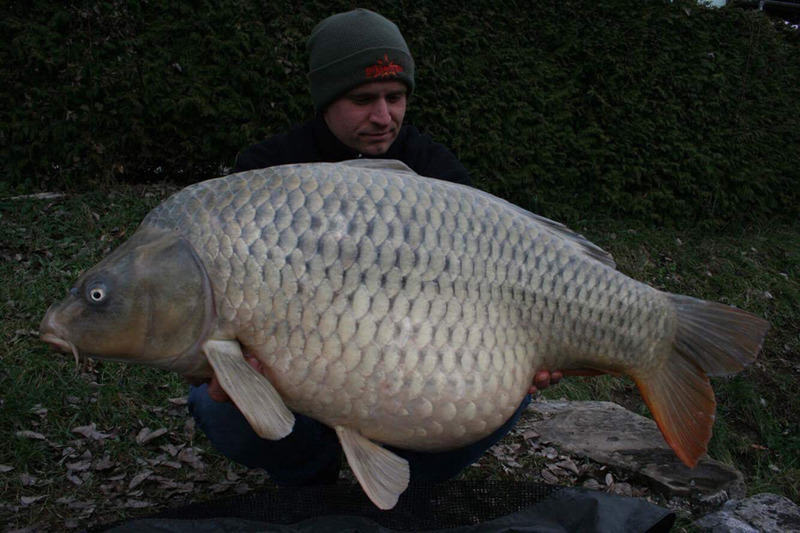 First his goal’s were just small fish but quickly his attentions started turning to large carp. 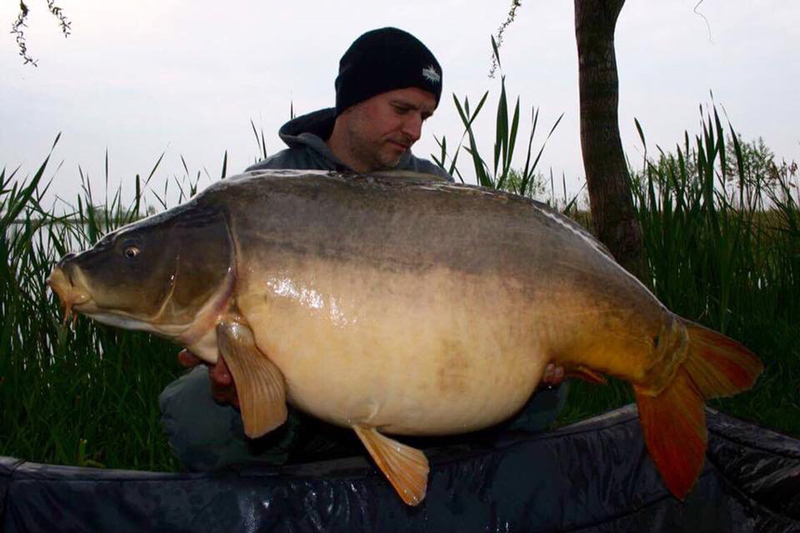 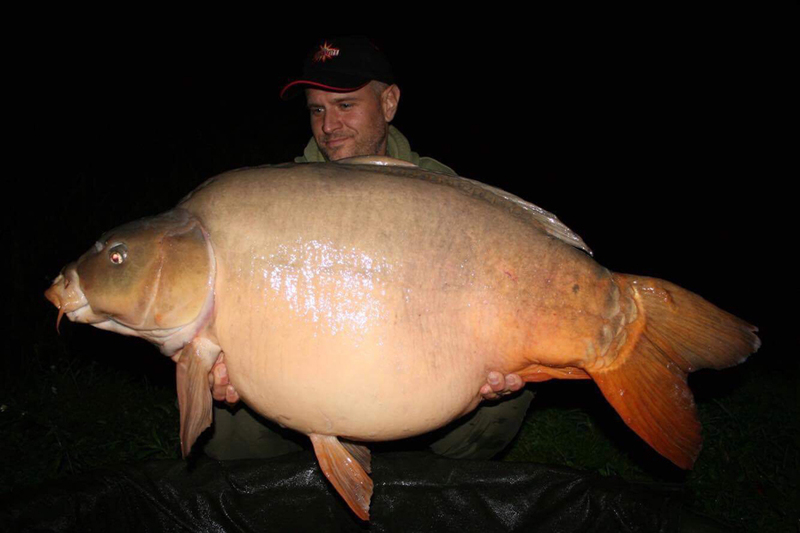 He went on to land the Slovenia carp record in 2017 and he has now caught carp to over 50lb in no less than different countries.